Tasmania is widely recognised as Australia’s home of premium sparkling wine. It is of increasing importance to the island’s wine producers, with sparkling wine now representing around a third of total wine production. ​​Supported by Tasmania’s world famous seafood and artisan food producers, this will be a tasting experience like no other. Effervescence is the opportunity for consumers and trade to try some of Tasmania’s best sparkling wines and amazing primary produce and learn why Tasmania is the epicentre of the culinary and New World sparkling wine scene. An event such as this requires some seriously good food options and we are fortuante to have the following providing lunch on Saturday the 17th. Please note there will be no reserved tables. 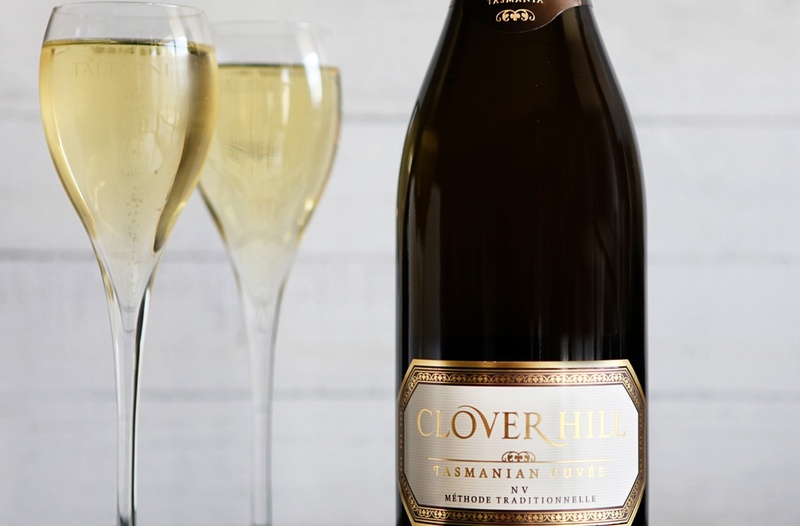 Just grab your favorite bottle of Clover Hill and enjoy. During the Grand Tasting you also have the opportunity to attend smaller events co-hosted by Clover Hill Wines.